Over the years, more and more of our readers have been looking for help on immigrating to the United States of America. 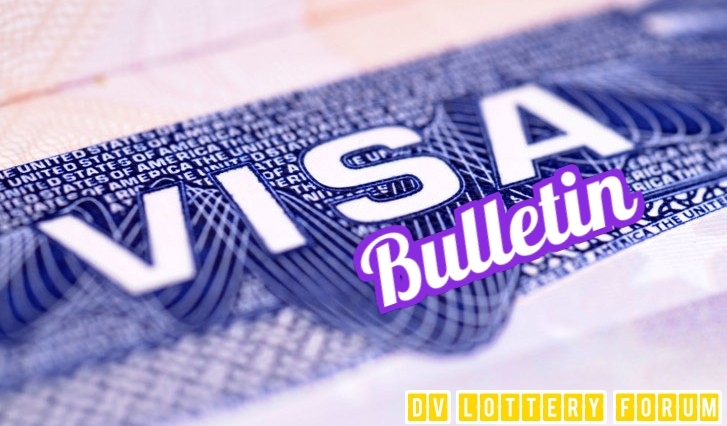 From DV Lottery visas to US bank accounts, to US companies, we have been collecting your requests and making as much free educational resources as well as services to help you achieve your goals. Check The Immigration Forum Now! 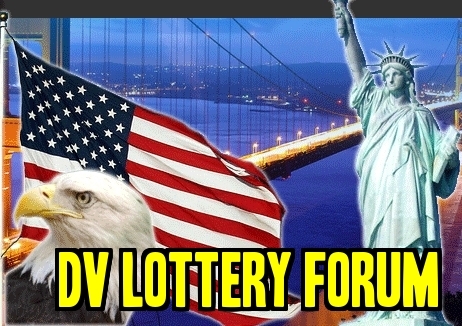 We merged with a Diversity Visa (DV) Lottery Forum and have it hosted and moderated now by the Global From Asia team. This is a free resource for you to learn from others – but also share your experiences and knowledge in the immigration journey. Want to register your US Company and looking for a how to guide? We want you to get educated first before making the big decision of company formation, check out our free guide on US company setup. Our goal is to be your 1 stop shop for immigration. Tell your friends if they are looking for immigration help – there is an immigration portal you can tell them about – GFA Immigration. It is meant to be a hub, a center for you to start as well as track your immigration progress. While our core is about education and awareness, we have partnered with immigration agents who can help hold your hand from the beginning to the end. We will share statistics and stories so you can learn how others have done on their dream of immigration. Does this sound good, the immigration portal of your needs, wants and desires? Please keep us posted and we will continue to add resources, links, and guides to help you achieve your goals. Looking to Immigrate to Hong Kong? Hong Kong SAR is a hot destination for digital nomads who want to have a high class residence in Asia with a low tax rate. As governments around the world are sharing information, the requirement to pay taxes somewhere for these “traveling nomads” is becoming more and more of a necessity. You’ll probably need to register a Hong Kong company first. 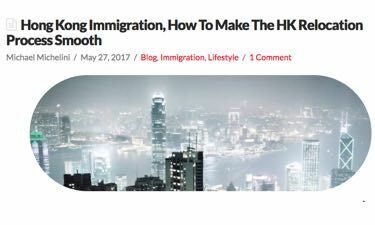 Click here to read a guide on how to immigrate to Hong Kong. 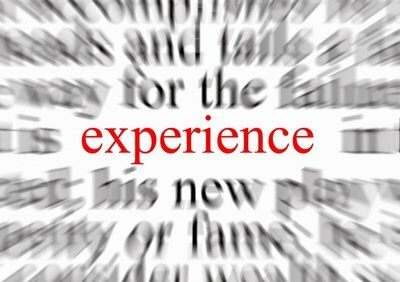 If you’re ready to start the process and want to arrange a consultation with a expert, complete the form here. Coming to Mainland China for trade show season or to visit a factory? This is not a problem and most can file in their home country for a business visa. Read the guide we wrote for China visas here. 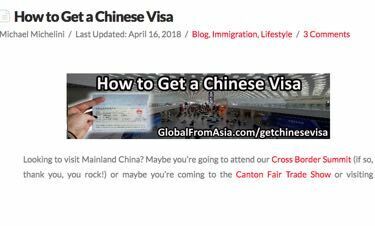 If you’re looking to have a your China visa processed while you are at a trade show or business conference in Hong Kong it is possible. Price depends really on how fast you need it, and some other criteria. 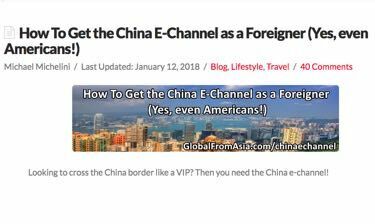 Read the guide here and if you’d like to connect to a China visa agent complete the form here. Long Term Stay in Mainland China? Are you looking to stay in China for an extended period of time? 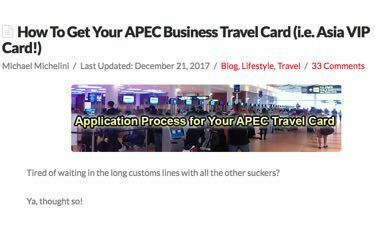 There are a few choices, but being Global From Asia here is a business blog, we will assume you are doing it for business purposes. Setting up your own company is a viable option if you are doing it for the long term. Read our guide on registering a company in China here. If you’d like to setup a company and want to connect to a company setup expert, complete the setup form here. Immigration Help – Want to work with a professional firm on your immigration paperwork and application process? 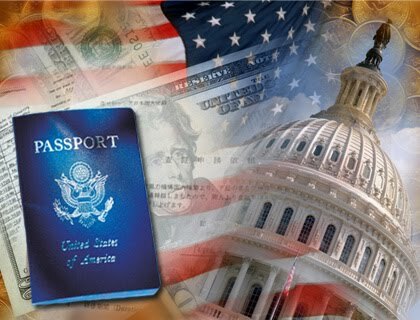 We have a division who can help provide full service assistance to ensure you are doing everything correctly and on the best route to attaining your immigration entry to USA.